sailboat. : Five Things & Five Blogs I Love Friday #43! Since upgrading my laptop I'm not quite sure how I managed to stay organised with my old one because nothing really worked and it was so higgledy piggledy because I used to be super lazy and didn't file things away properly. Now I'm hooked up with my beloved Evernote app, my emails come through quickly and I seem to be getting things done, which is amazing and nothing short of a miracle. I'm also loving my desk bunny♦ and it turns out it's actually really handy having paper clips right at hand! Stella is my all time favourite scent, there's just something about it I think I will always love and it has a lot of memories attached to it for me. 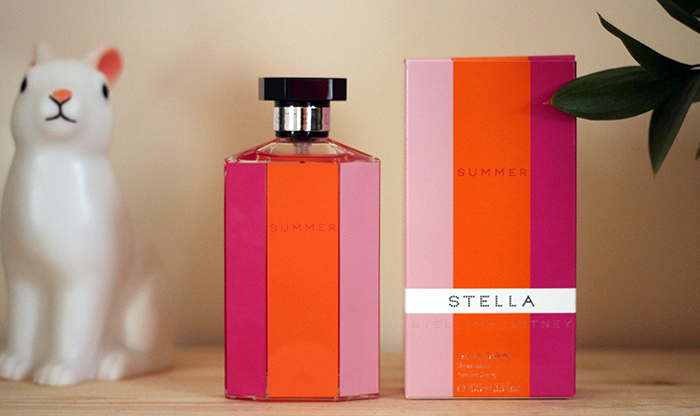 Stella Summer♦ is just like the original, but a little bit lighter and a little bit fruitier, even the packaging screams summertime! I think I've found my summer scent for this year! Waking up to the hazy sunshine streaming through the curtains is one of my favourite things about summer. It always makes me excited to get started with my day even if I've got some not-so-fun things to get done. I always try to eat my breakfast outside, the warmth is super uplifting and I always feel happier when the sun has got his hat on! If you ever find your motivation for exercise disappearing a little, get some new exercise clothes - at least, that works for me! I'm really into Pilates and Yoga at the moment so I went for clothes that are easy to move in, have a lot of stretch and are super flowy. They're super comfy, I just want to wear them all the time! Yesterday it was really warm so we stopped by Costa for one of their fruit coolers and it was the best thing ever. Definitely a rare treat because I'm sure there's a lot of sugar hiding in there but it was oh so worth it! Light bases, especially when it's warm outside, are a really important step in my make up routine. 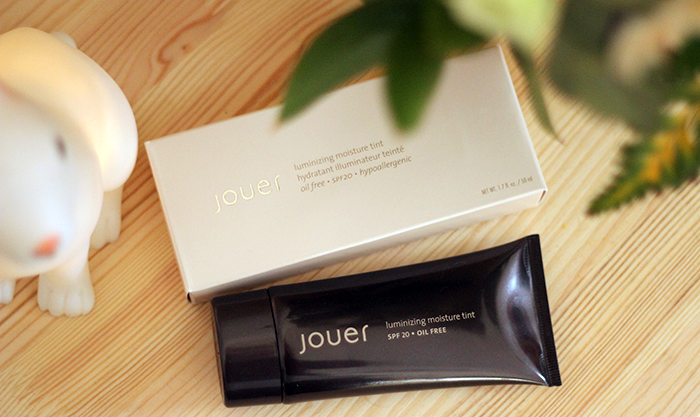 The Jouer Luminizing Moisture Tint is pretty much perfect I think; the lightest shade is a good match for me, it gives just enough coverage and it doesn't feel heavy or look like you're wearing too much make up. I think I've found my favourite ever tinted moisturiser, I even like this more than the Laura Mercier! 1. sleep and water. 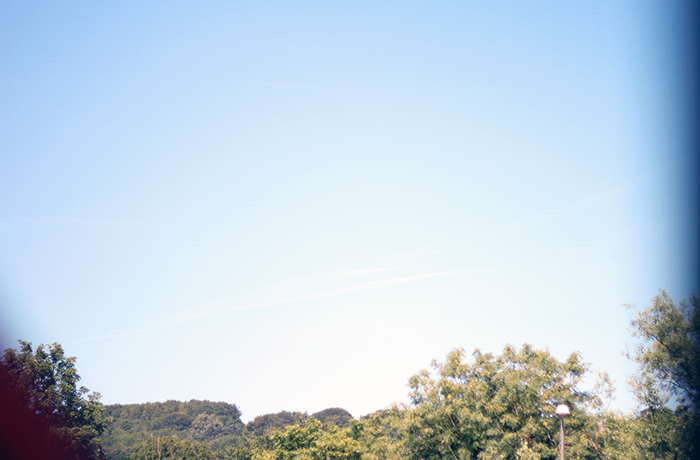 2. wander to wonder. 3. Josie Loves Shoes. 4. Mollie Muses. 5. Katie's World. What have you particularly loved this week? 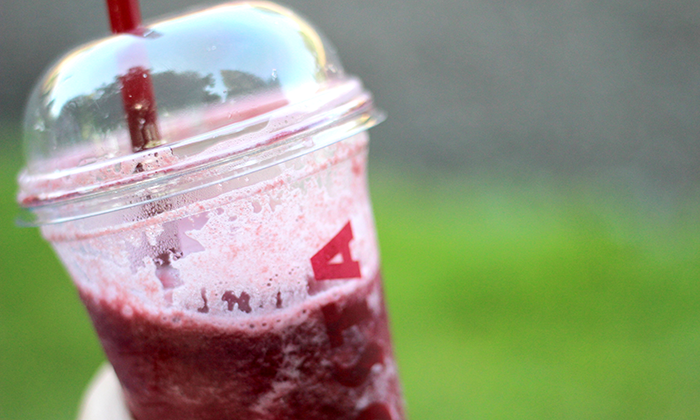 Oooh, red berry smoothie from costa is the best, perfect for the summery weather we're having! I want one now haha ;) I love the desk bunny, need one of those in my life haha! Thank you so much for putting my blog in your list of favourites this week, it means the absolute world to me. I really appreciate you reading my blog and all of your lovely comments! I love these posts, I always find a new blog to read! I love positive post's like this, that little desk bunny is so cute! I can definitely relate to needed sunshine and new exercise clothes to get you motivated, makes the day so much easier. Oooo it looks like I should give Stella Summer a sniff! Hey there, pleased to have found your blog, been having a nice wee read. 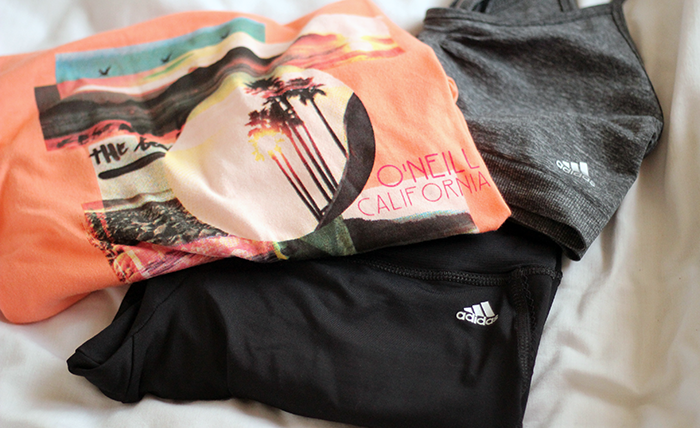 For me, getting new workout clothes is such a great incentive to go do some stuff. But my dog ate my new running leggings which rather sucked! 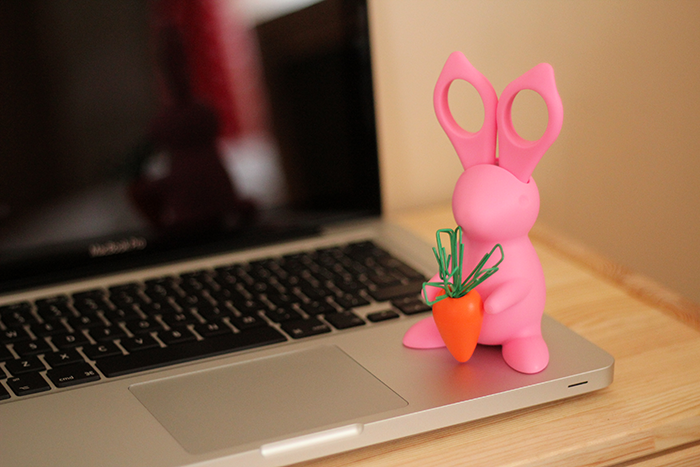 I am also pleased to see we have the same bloggertastic bunny light! So cute. Lovely favorites! Not settling for the typical one. I love it dear! Early morning sunshine is my fave.